Dreaming of a Spanish getaway? 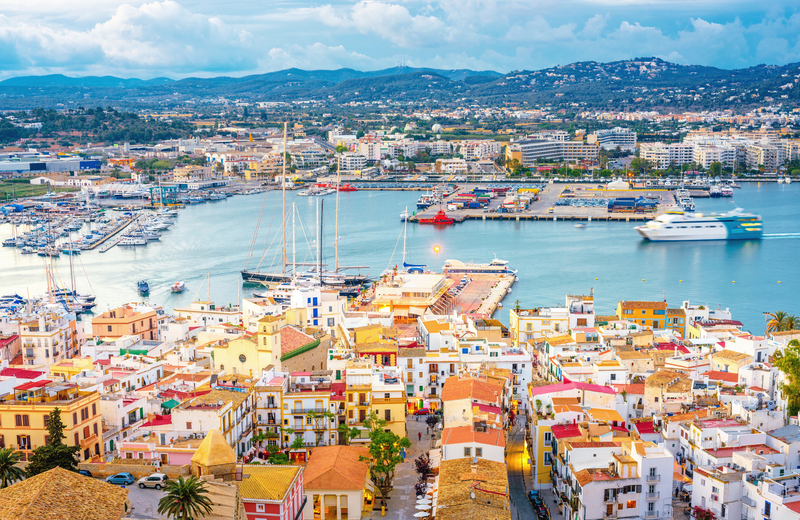 Just a few hours from Ireland, the both the Canary and Balearic Islands offer more than just year-round sunshine and supersized beaches. The whitewashed Old Town offers a slice of Medieval history and has earned its place on UNESCO’s World Heritage List. The narrow cobbled streets are full of character; it’s a great place to explore for a few hours. In the new quarter, you’ll find attractive waterfront restaurants and market stalls. 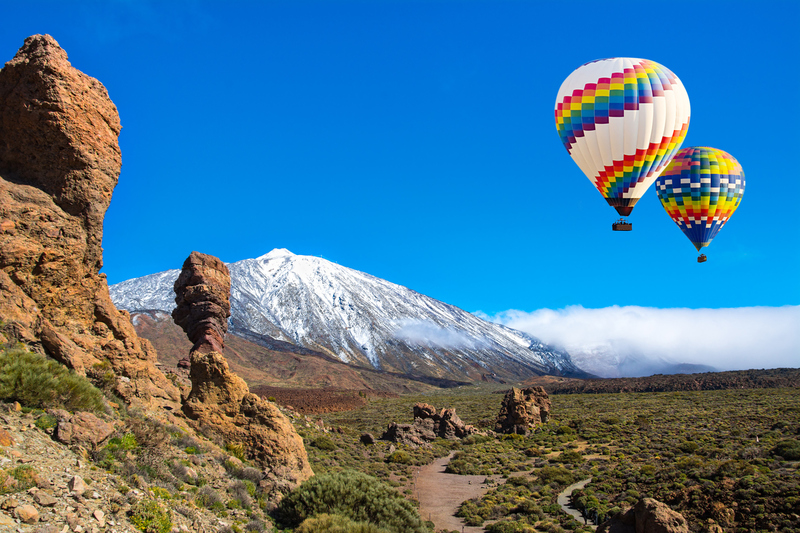 The highest peak in all of Spain, Tenerife’s Mount Teide is a staggering 12,200 feet tall and is the main attraction of the UNESCO protected Teide National Park. 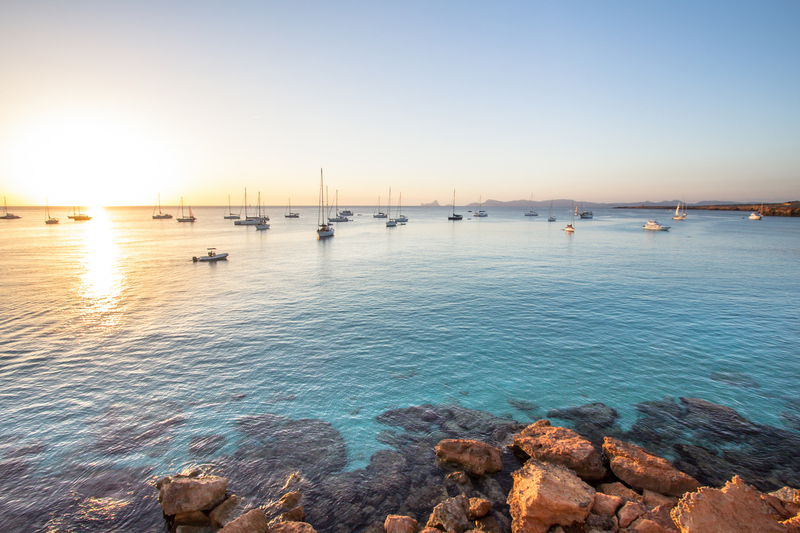 Hop on a ferry from Ibiza to Formentera. It’s the smallest and quietest of the four main Balearic Islands, less than four miles south of Ibiza. Tenerife is also known for the volcanic black sand that makes its beaches so unique. 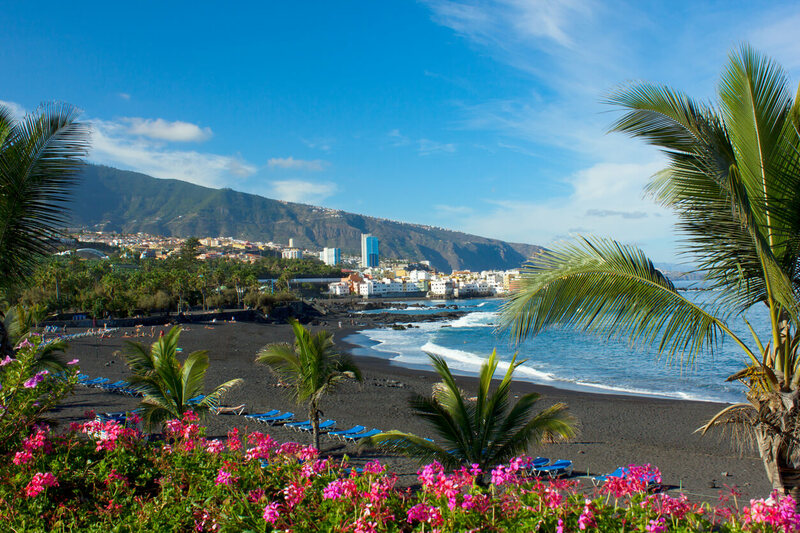 Located in Puerto de la Cruz, Playa Jardin is one of Tenerife’s most popular beaches with locals and tourists. It’s nicknamed the ‘Garden Beach’ as its surrounded by landscaped gardens. 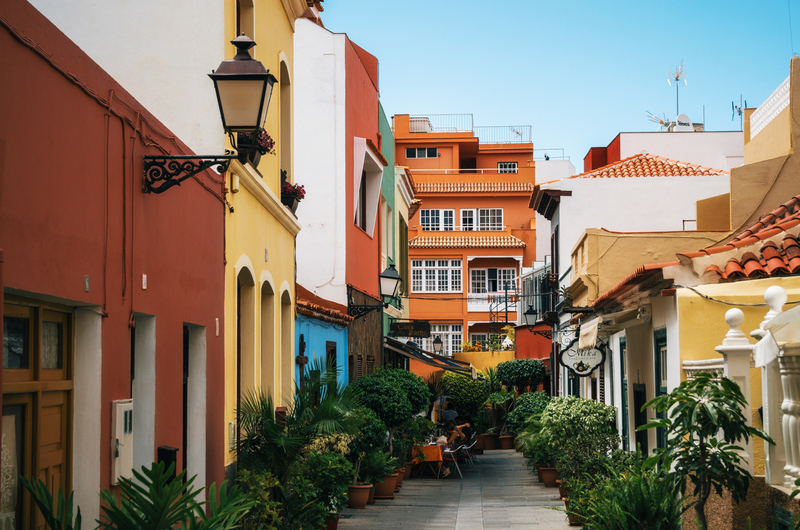 Puerto de la Cruz is the real location where winners of popular TV series Take Me Out jet off to. 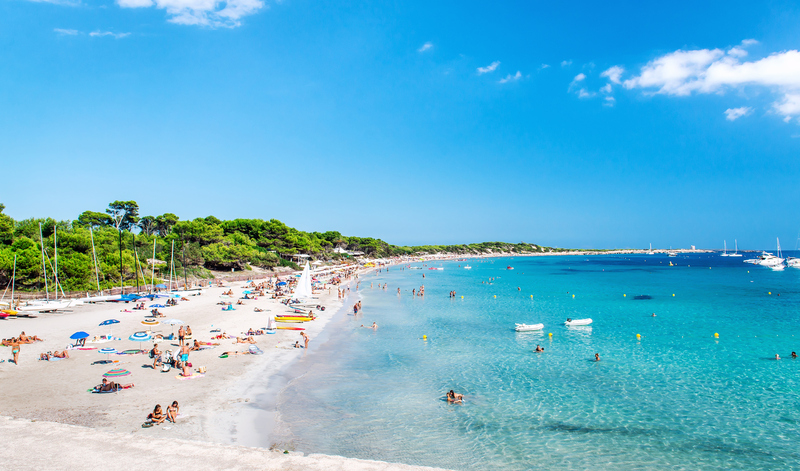 Considered one of the best beaches in Ibiza, Las Salinas draws a young and lively crowd. Expect beach bars and music to soundtrack your day. Why not try paddleboarding or kayaking? 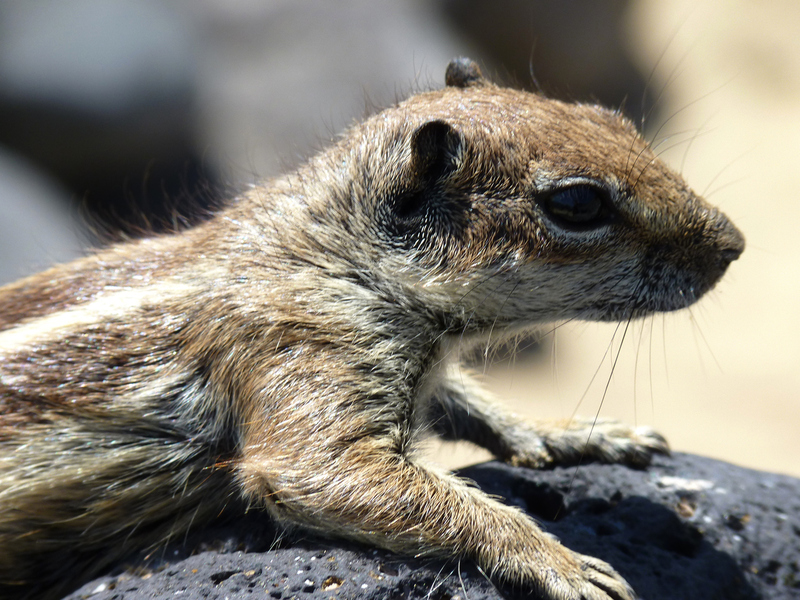 Introduced the island in the 1960s from the Barbary Coast of western Sahara, the Barbary brown squirrel enjoys subtropical temperatures in mountainous regions and can be spotted all over the island. 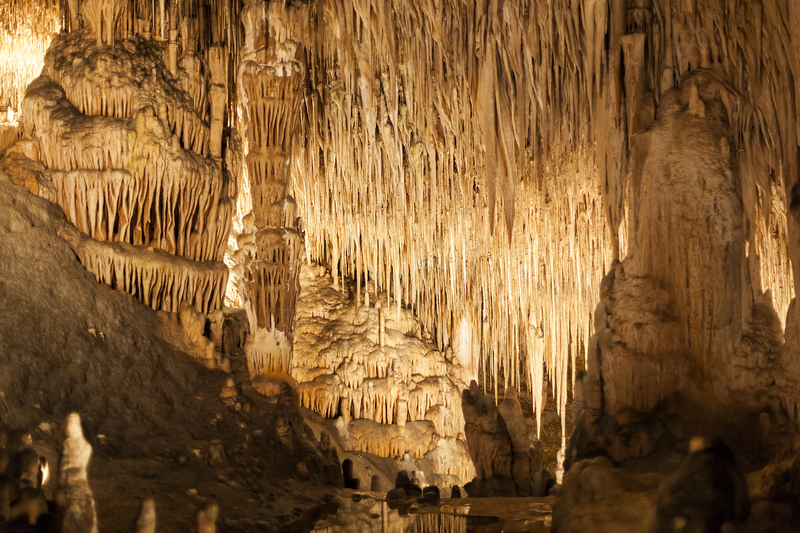 Take a tour of the four caves: The Black Cave, The White Cave, The Cave of Luis Salvador, and The Cave of the French. They are Majorca’s most outstanding tourist attraction! 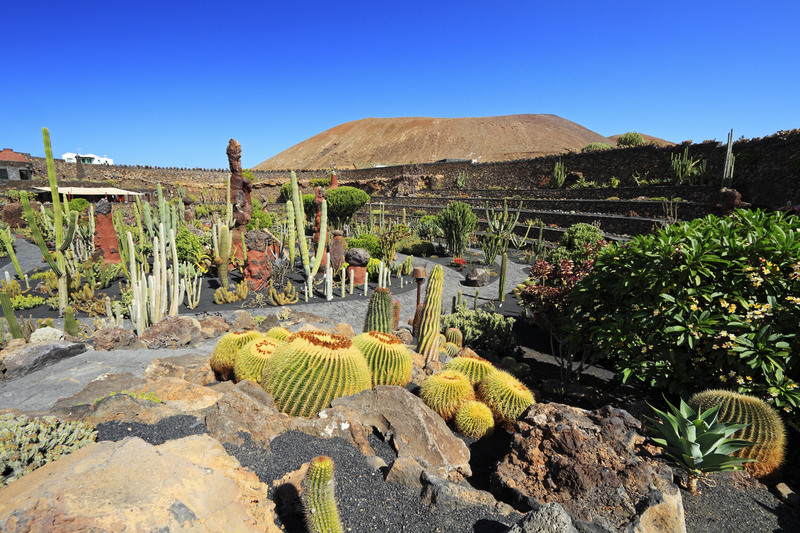 See supersized cactus from all over the world at this unusual park in the small town of Guatiza. There are over a thousand different species! It’s definitely an Instagram worthy location. 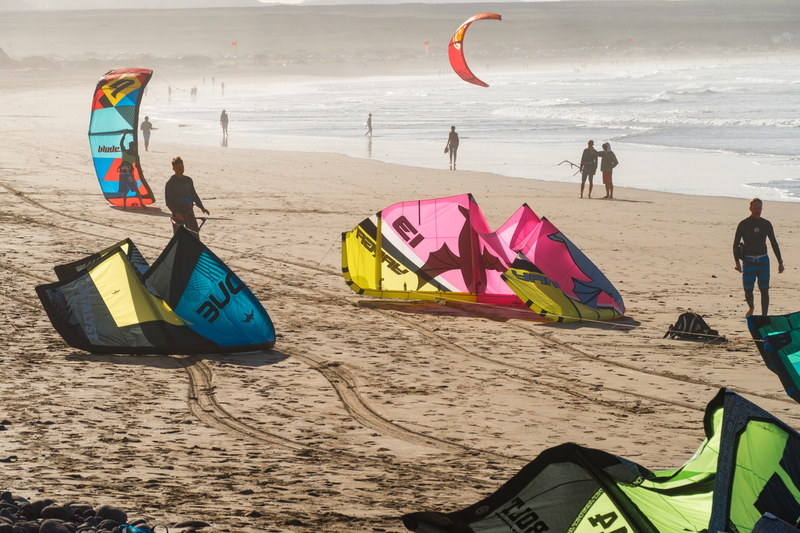 Kitesurfing is one of the most accessible water sports, and Lanzarote’s beaches offer ideal conditions year-round. One of the most popular is Famara Beach. Make a splash in Aqualand, one of the world’s largest waterparks. 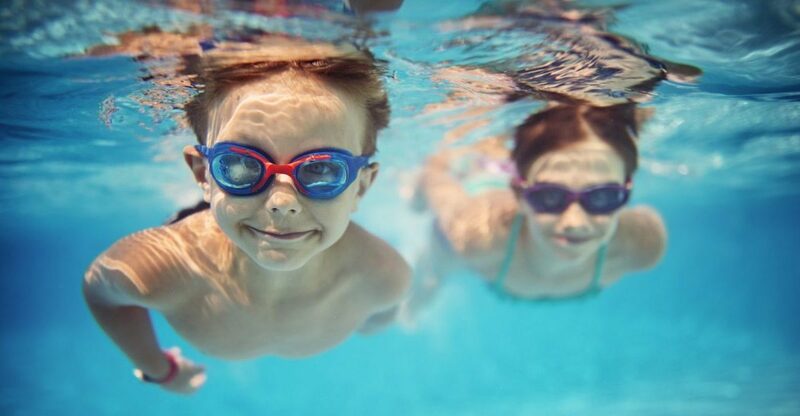 It’s the perfect fun day out for all the family to enjoy with wave pools, lush gardens and water slides. 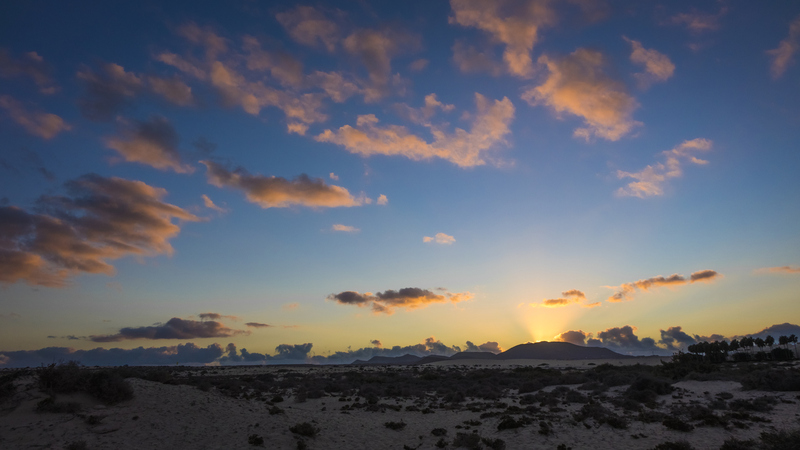 Just outside the resort of Corralejo in Fuertevenura lies this beautiful national park, which has dunes more than six miles long bathed by the waters of the Atlantic Ocean. 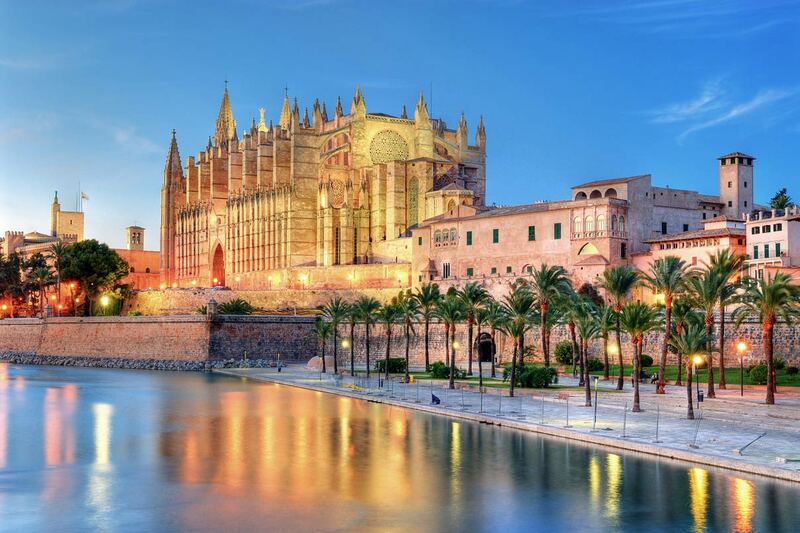 Majorca’s trendy capital offers boutique shopping, entertainment and historic sights to explore. There are vibrant public squares, al fresco restaurants, a city beach and promenade. This lively resort town is the home of super clubs, live music and party hotels. 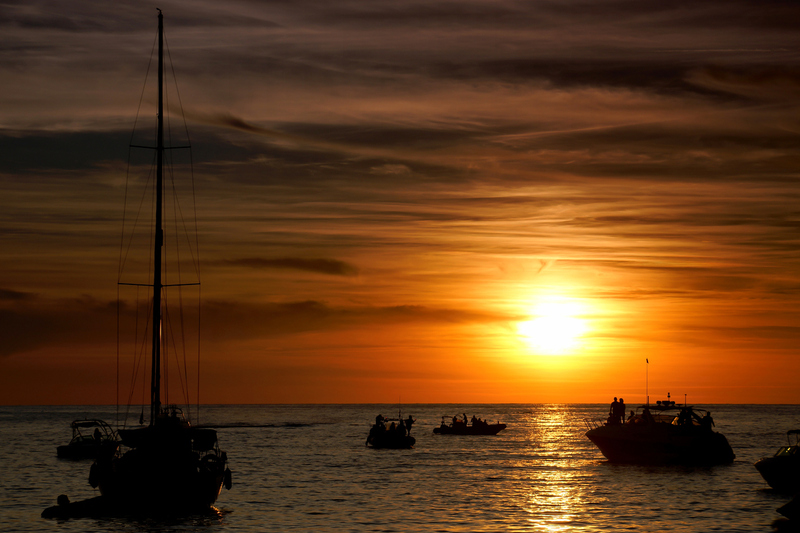 Enjoy the great nightlife and world famous Ibiza sunsets on your doorstep. 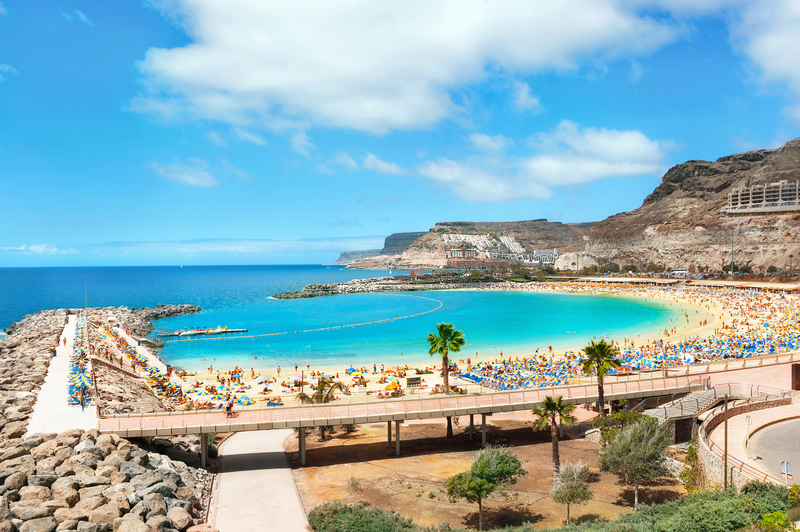 This tranquil curved Blue Flag beach is situated in the quiet town of Amadores in southwest Gran Canaria close to Puerto Rico. It’s a real suntrap too.